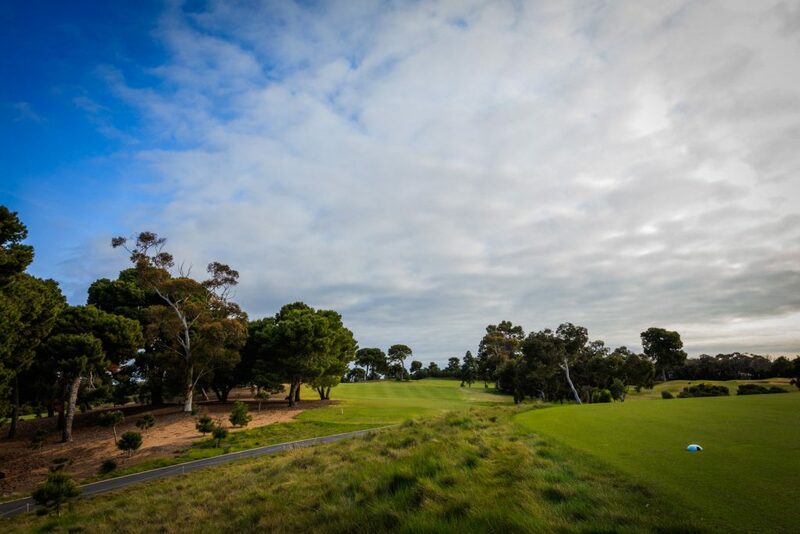 One of the hardest holes on course, this long dog leg left par 4 requires an accurate drive down the left half of the fairway. 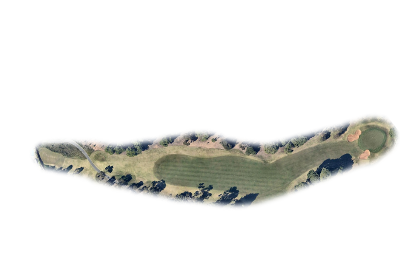 A good drive still leaves a very difficult approach to a raised green that is very hard to hold. 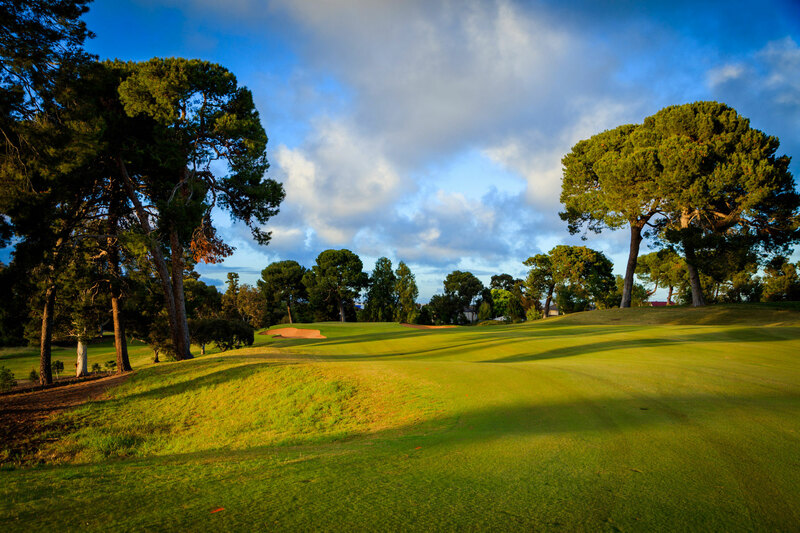 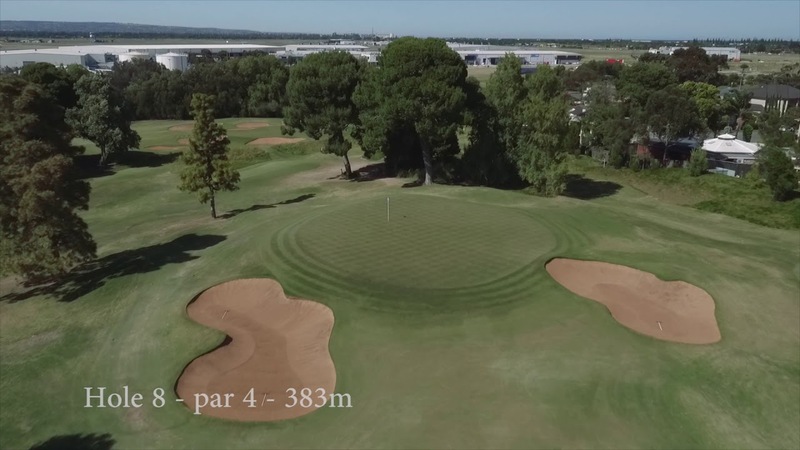 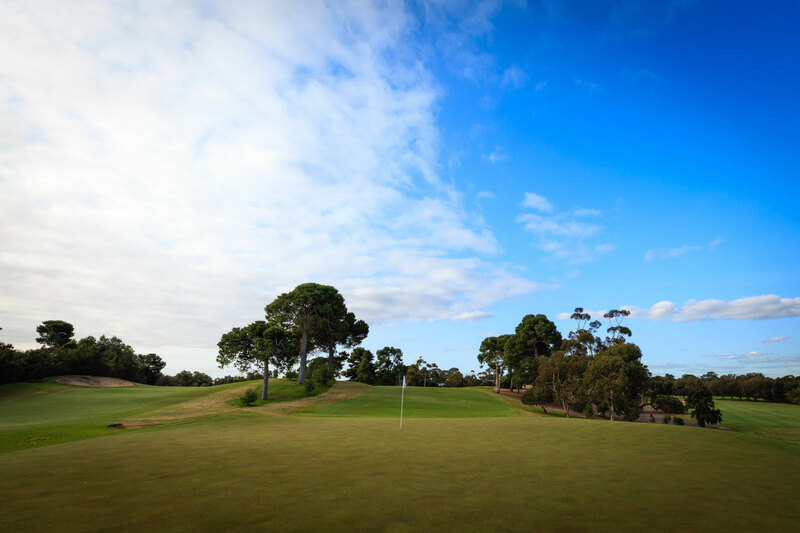 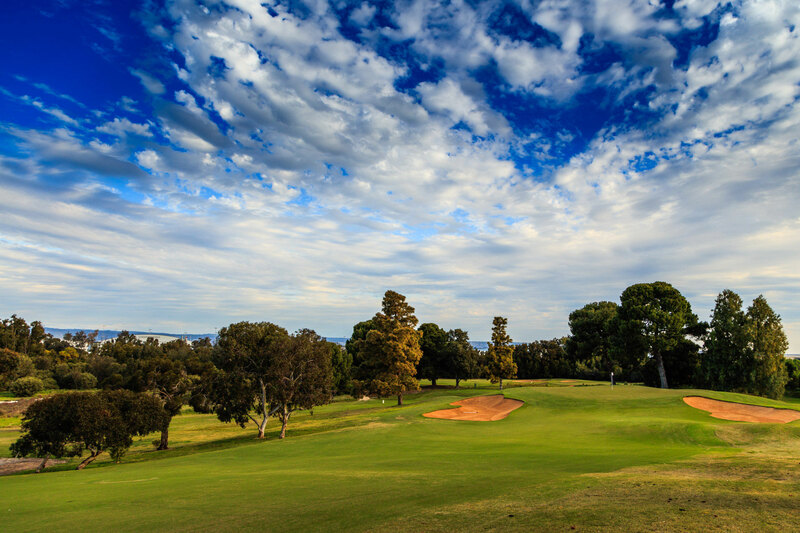 Missing the green will require some deft touch with your chip or bunker shot to recover a par – A poorly placed shot often results in a big number on hole number 8.